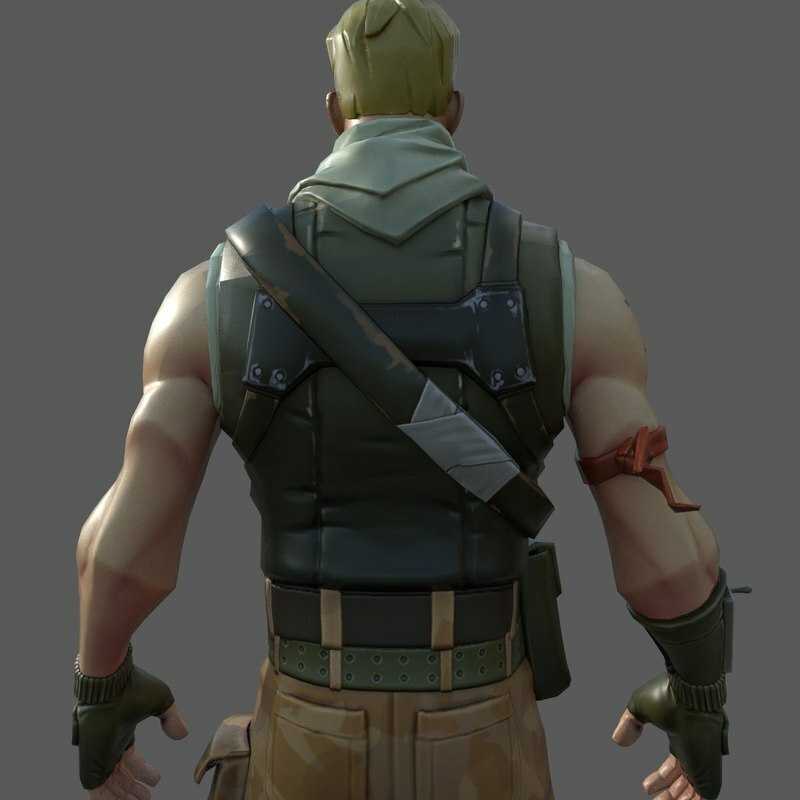 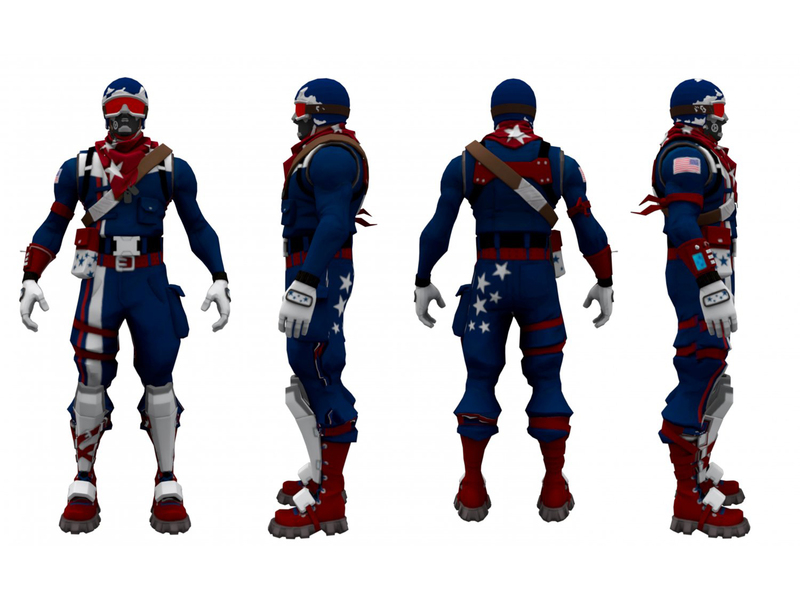 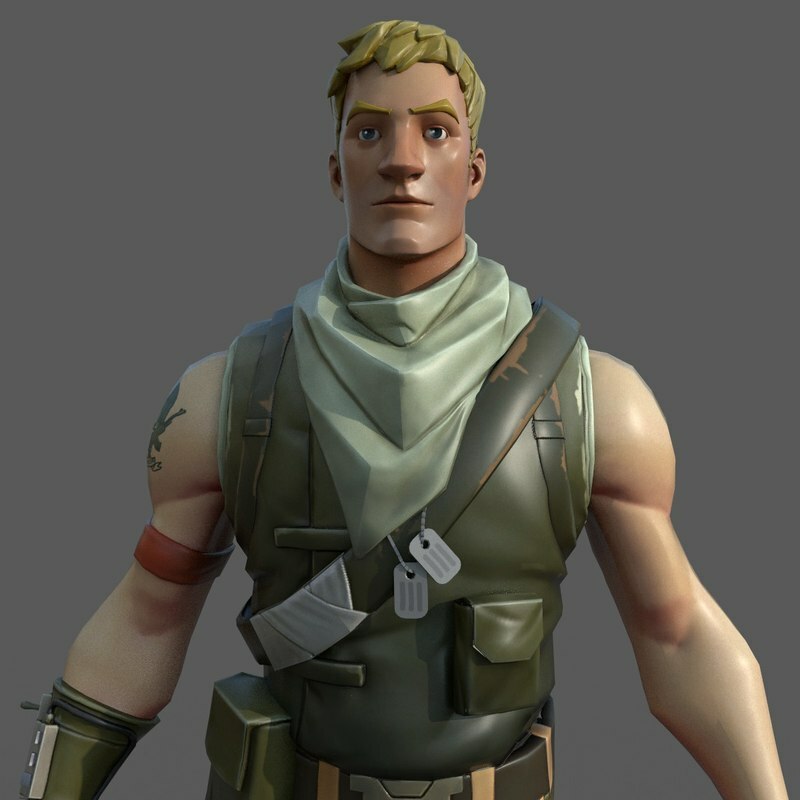 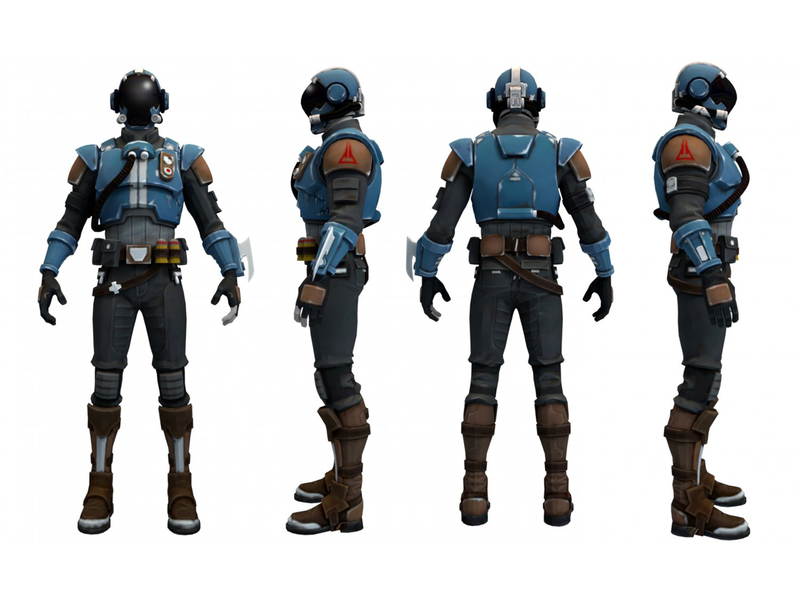 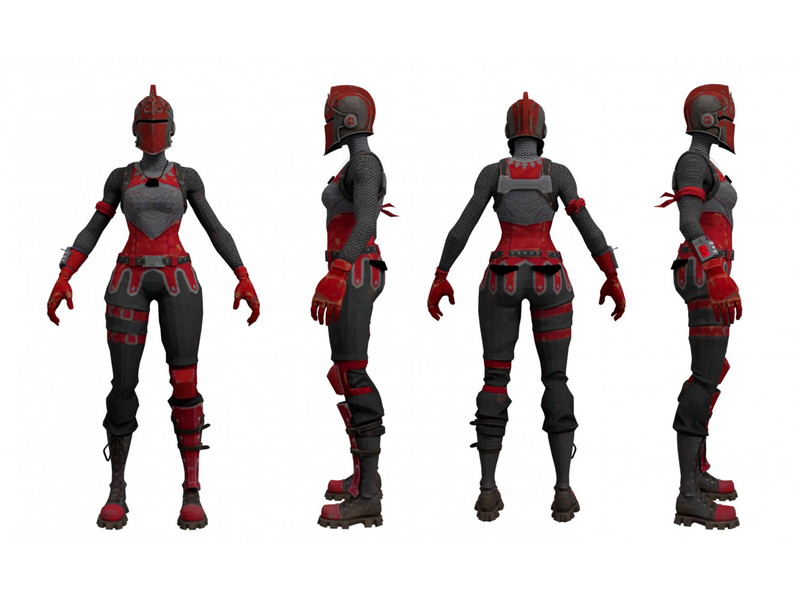 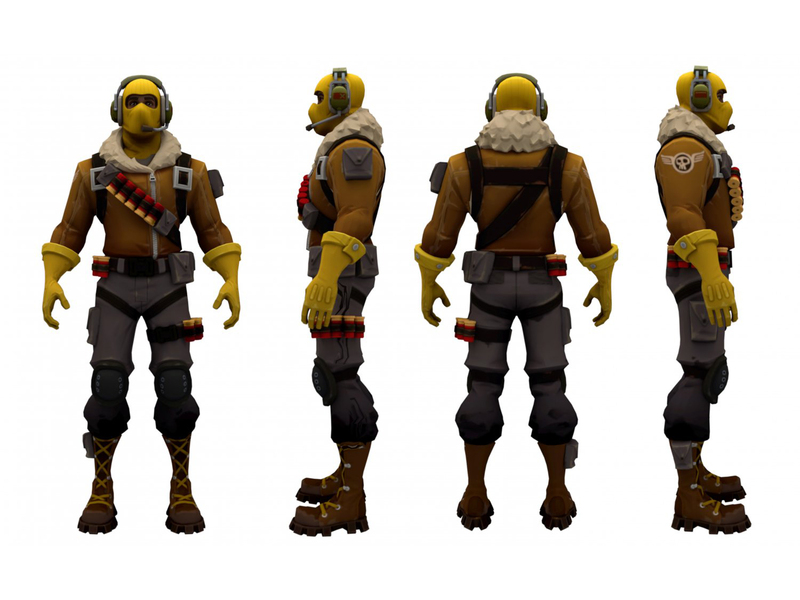 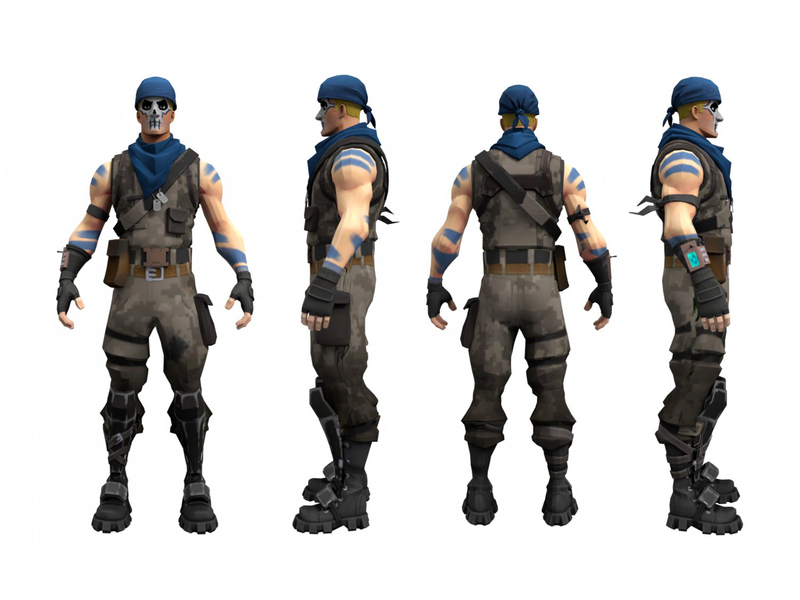 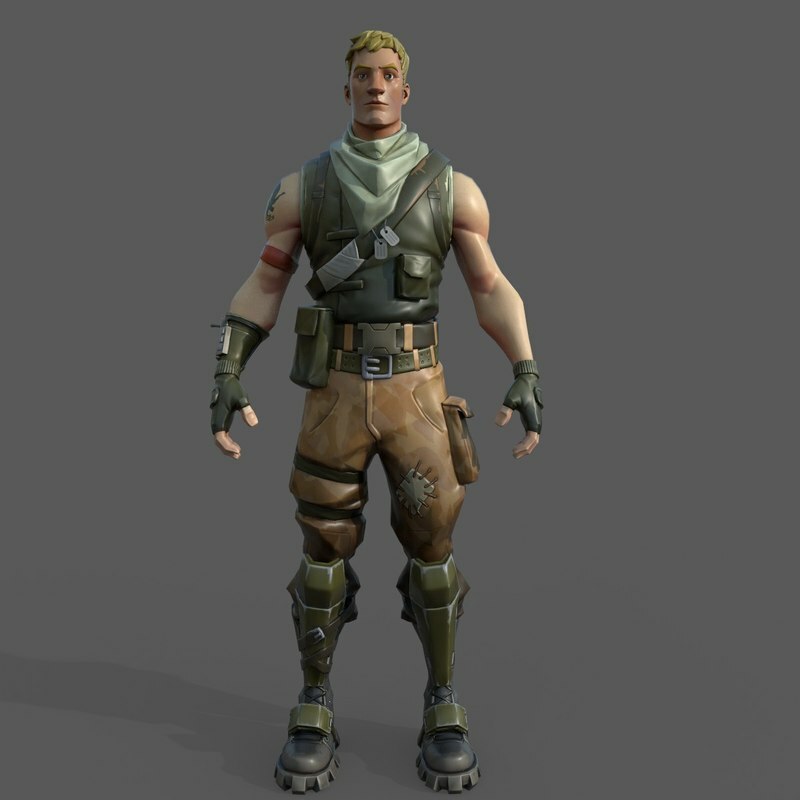 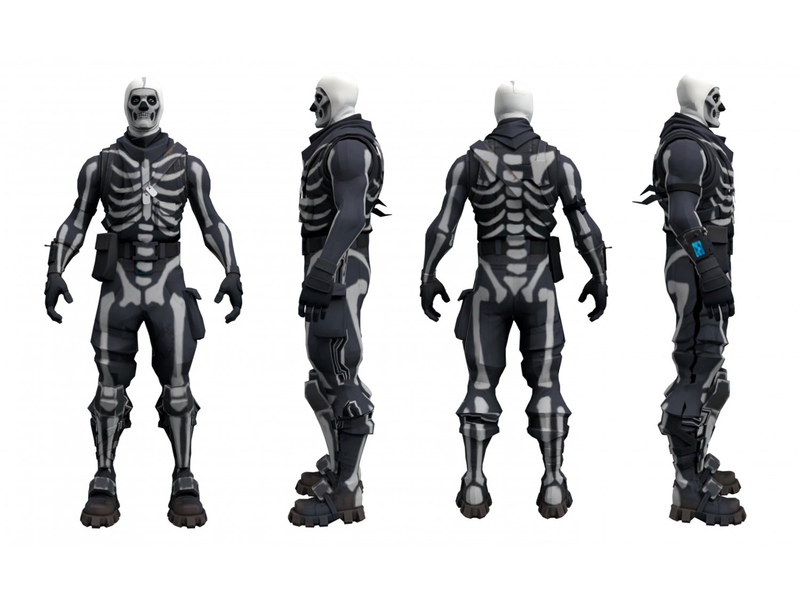 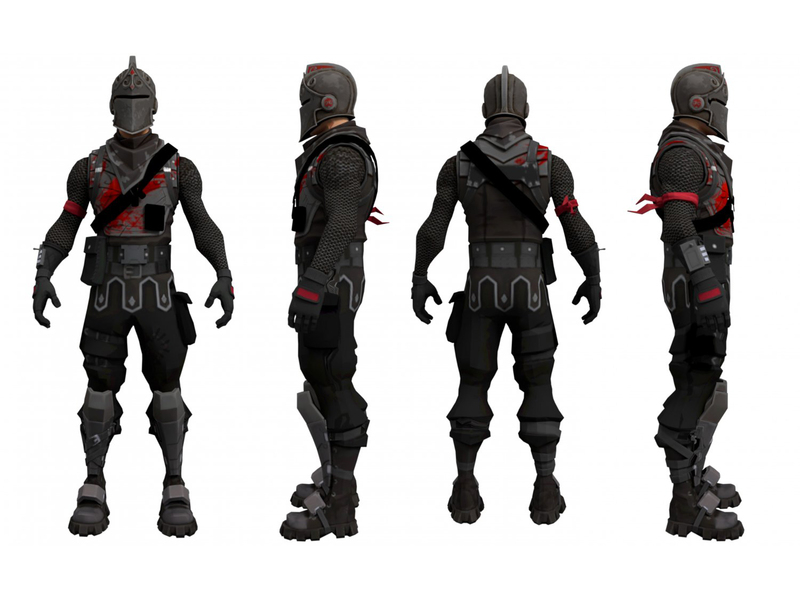 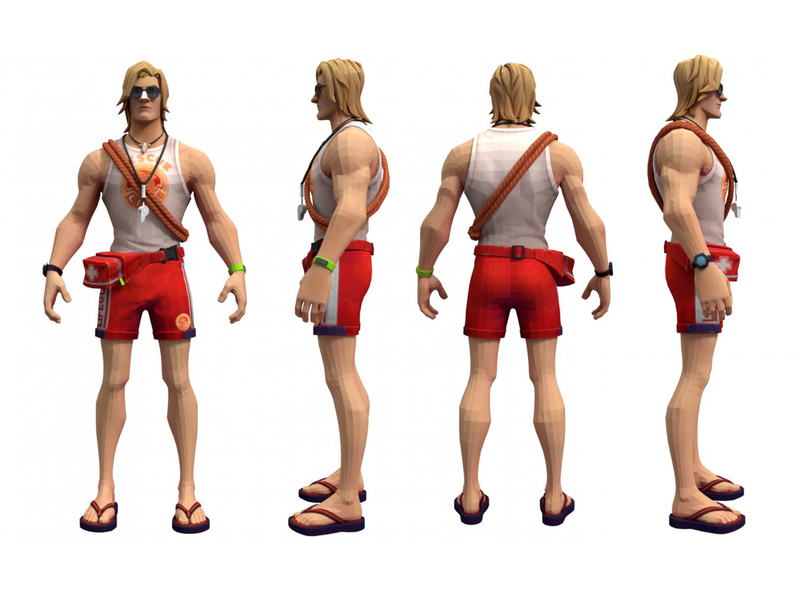 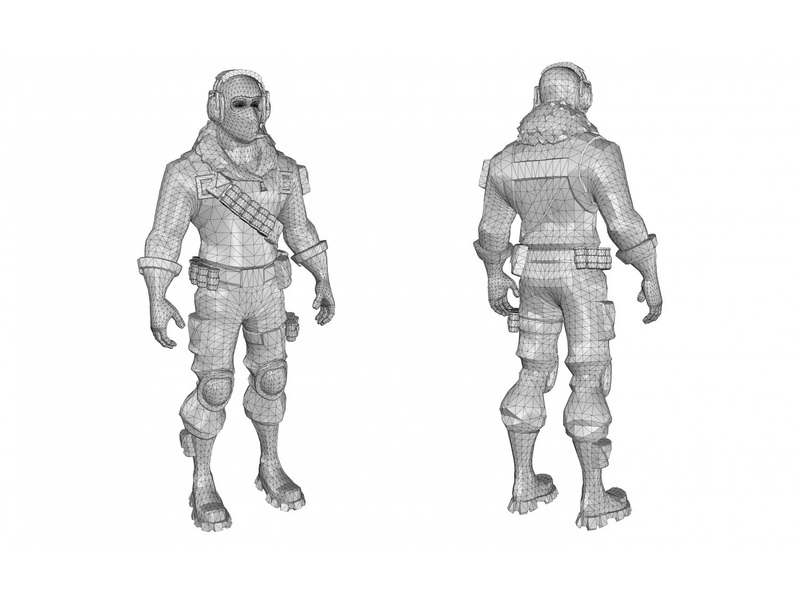 This is a low-poly 3d model of Jonesy, a game character of Fortnite: Save the World. 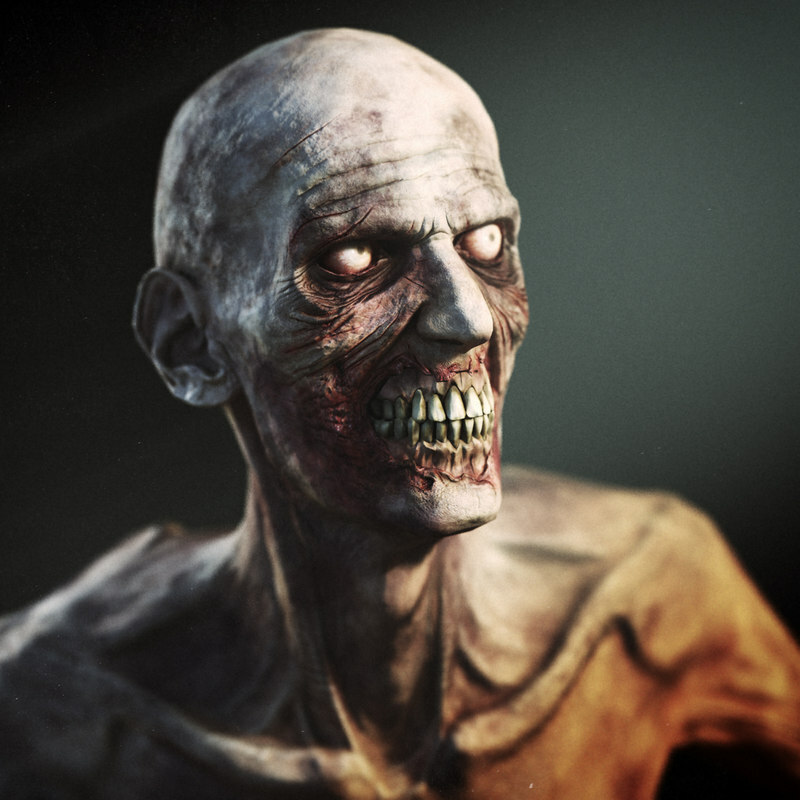 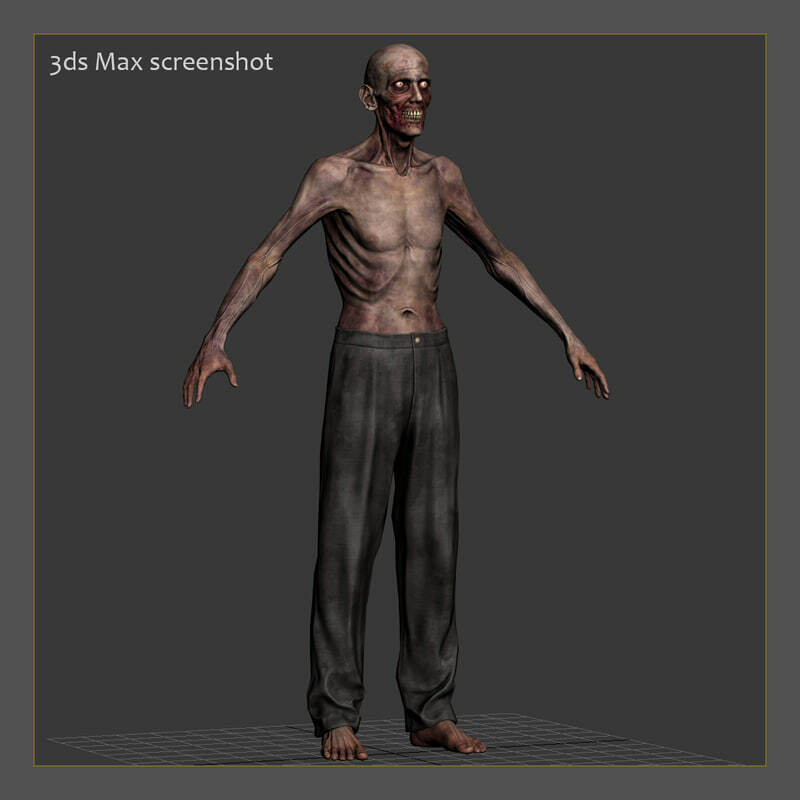 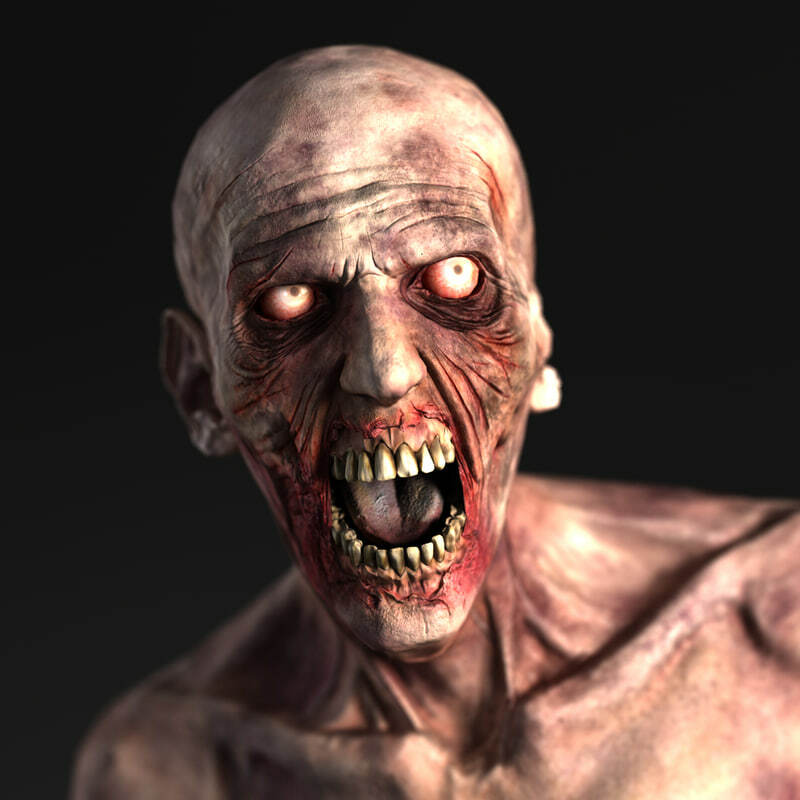 This is a 3d model of a scary zombie character. 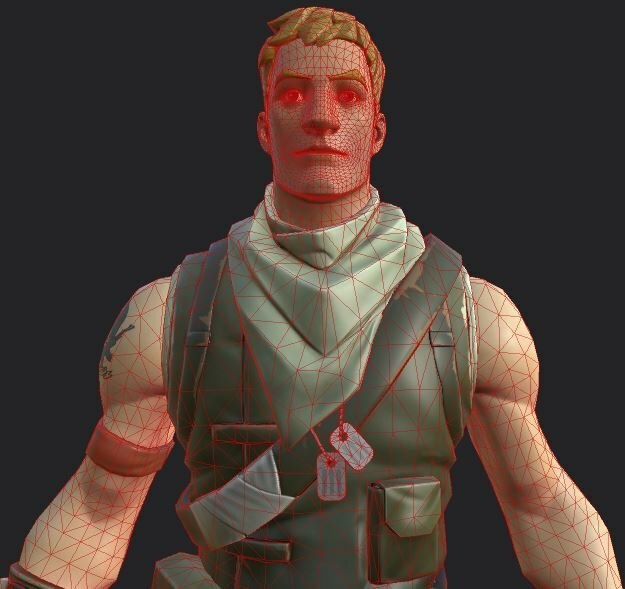 The monster has low polygon geometry and game texture set. 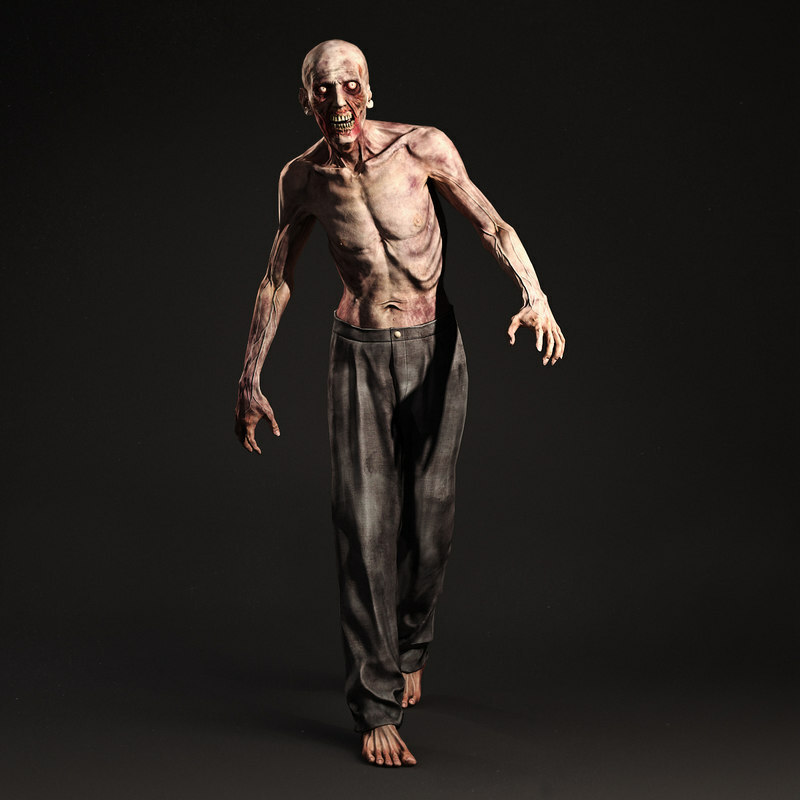 The character modeled and rigged in 3ds Max, sculpted in ZBrush, textured in Photoshop, and final images rendered with V-Ray. 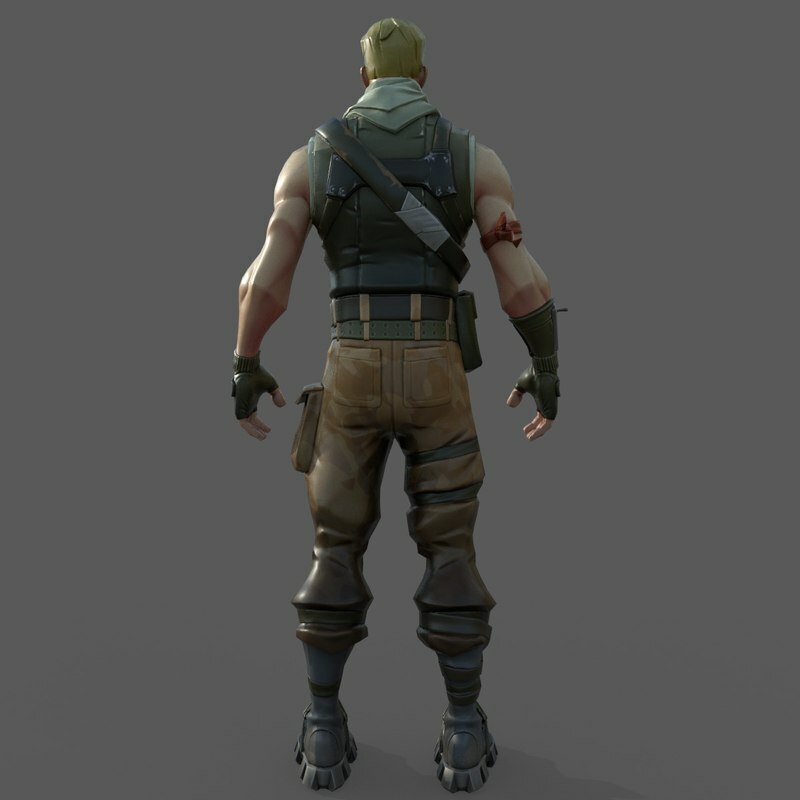 Most of images don't has any post effect, only some images has post effect. 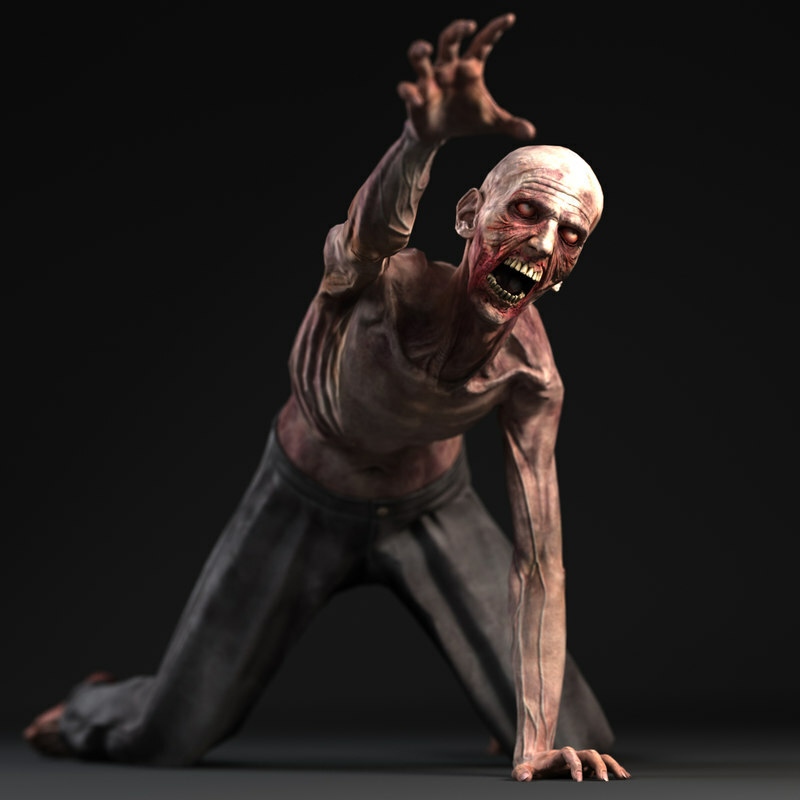 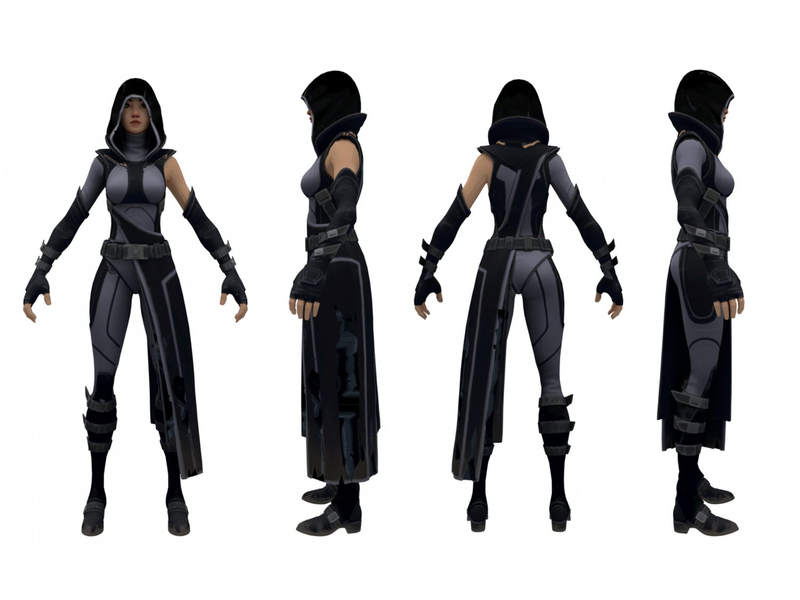 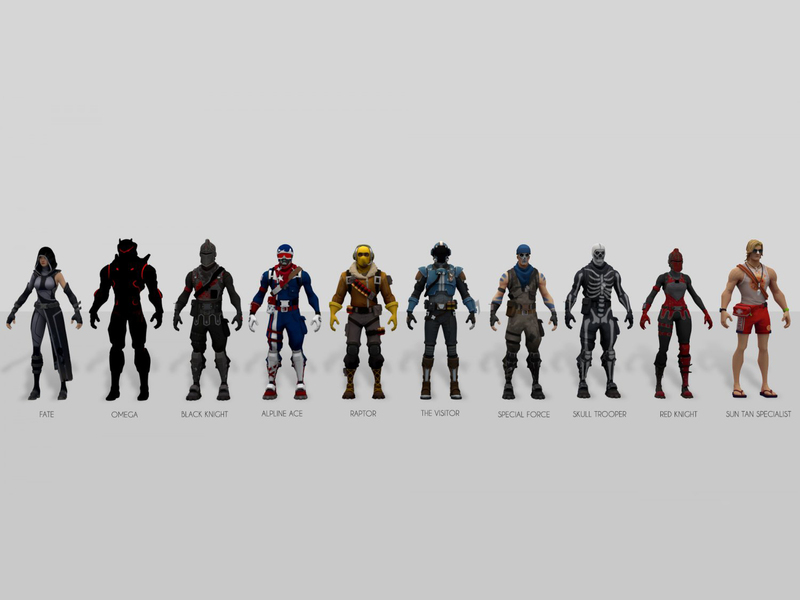 Render scene, animations and poses included in file. 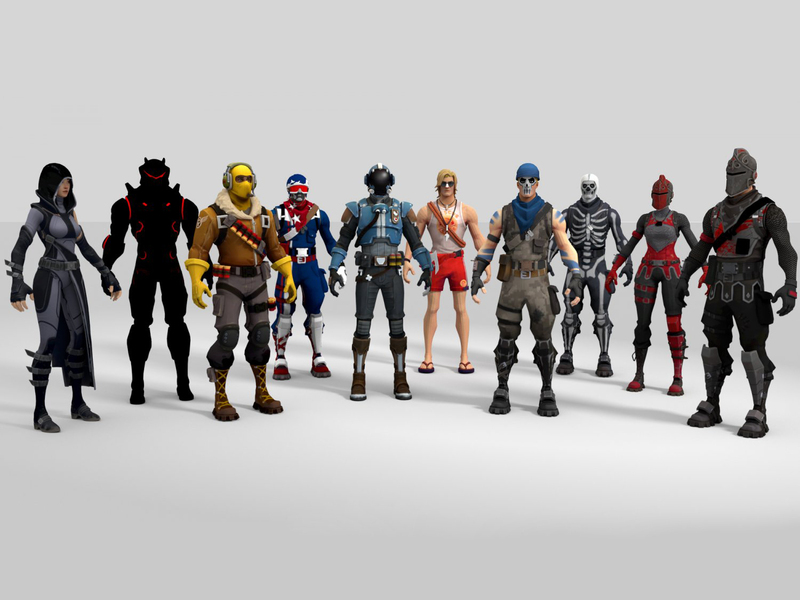 Morph targets also included in file. 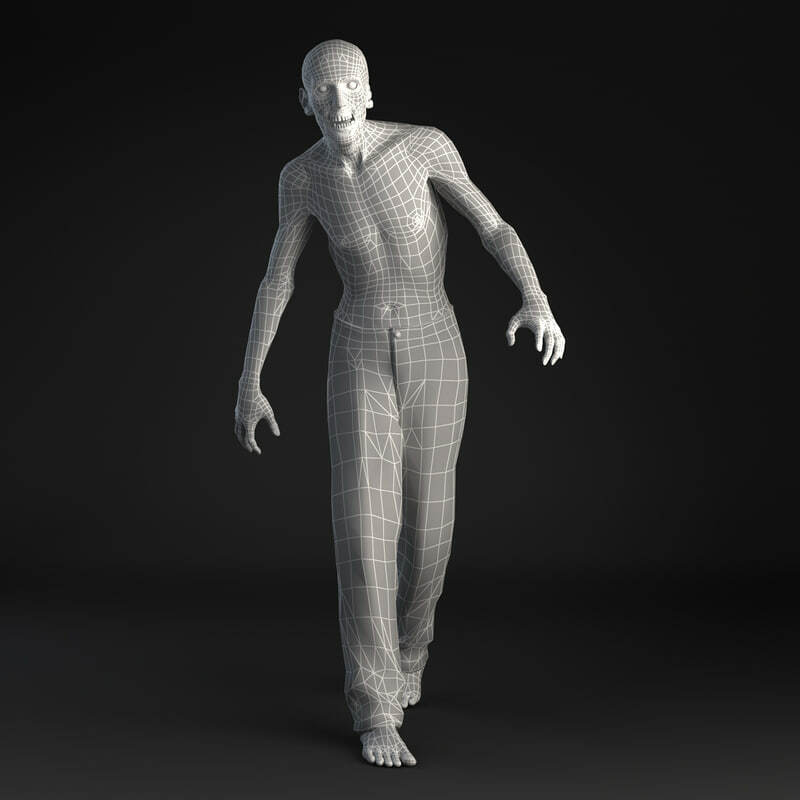 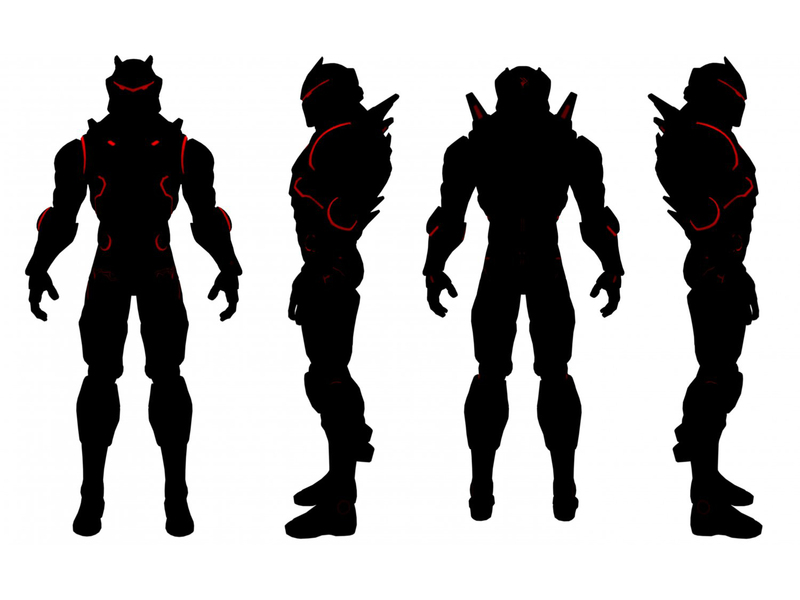 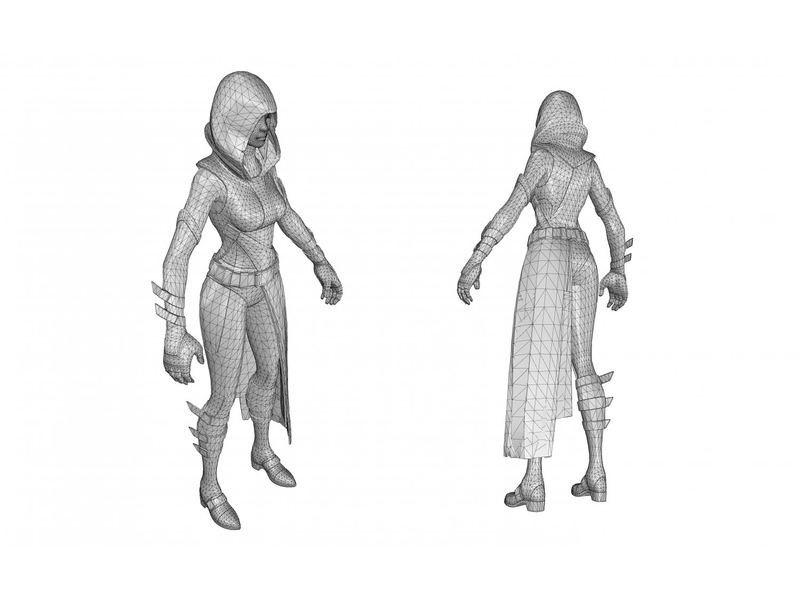 The character was modeled in real-world scale. 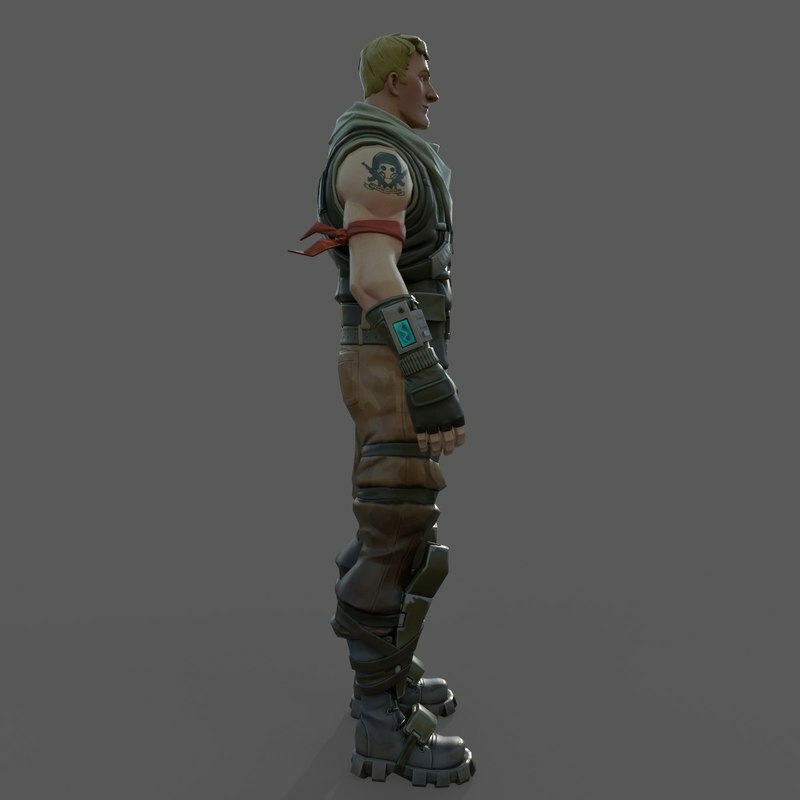 Height of character is 185 cm.